This September, Carlisle is taking part in Heritage Open Days, England’s largest festival of history and culture, bringing together over 2,500 organisations, 5,000 events, and 40,000 volunteers. Every September places across the country throw open their doors to celebrate their heritage, community, and history. It’s your chance to see hidden places and try out new experiences – and it’s all free. Carlisle Cathedral Fratry and Library: A rare chance to see Prior’s Tower with its Tudor painted ceiling and the medieval Fratry building. There will also be an exhibition in the Fratry about the Cathedral Library and one of its most important collections of 17th-century books. An opening of the Tower at Carlisle Cathedral: The tour will take visitors up steep staircases, along narrow passages, and across the clerestory with spectacular views into the chancel and choir, the east window and its medieval glass, the Owen Jones restored ceiling and the Henry Willis organ. 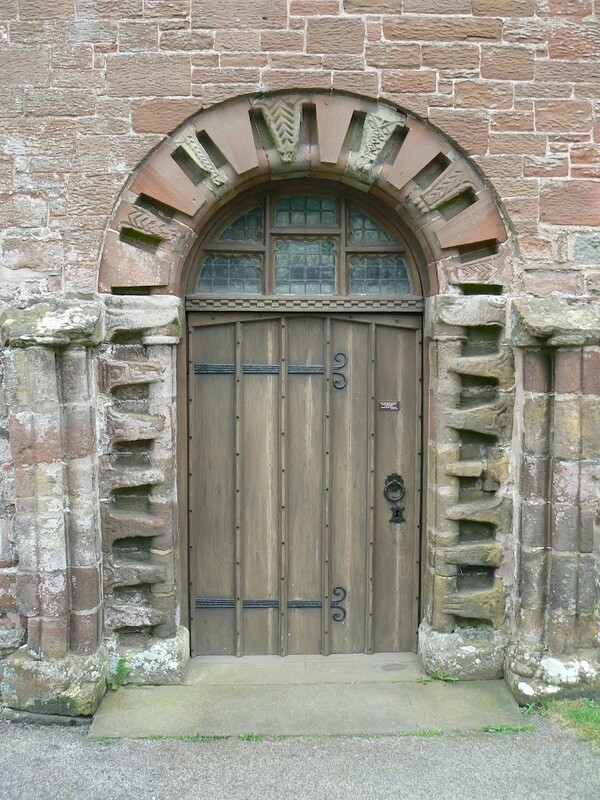 St Michael’s Church, Burgh by Sands: Take a tour of this beautiful Grade I listed Norman church. King Edward I lay in state here, following his death nearby. There are tours up to the first-floor tower followed by refreshments. A tour of Carlisle’s Archive Centre: The centre holds some of the city’s most valuable and interesting documents. These tours are rare, so make sure you don’t miss out. For full details, click here to go the Heritage Open Days website.